Boaty McBoatface: the new guy in town? 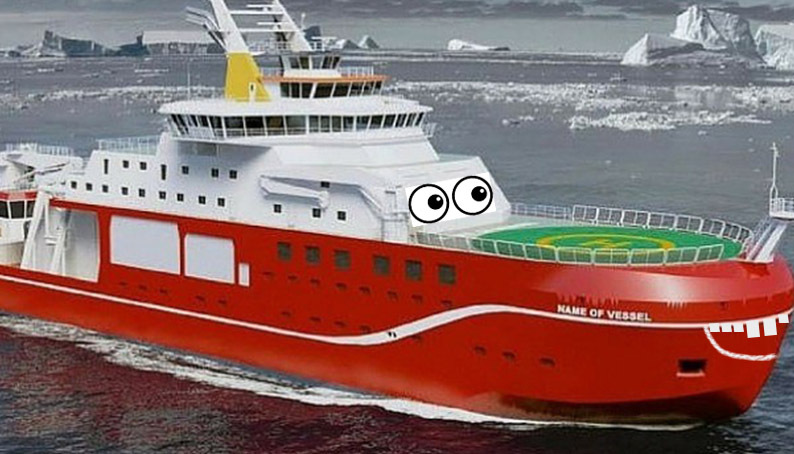 Boaty McBoatface: The new guy about town? We thought that the ship may need a bit of a paint job to live up to his name – what do you think?